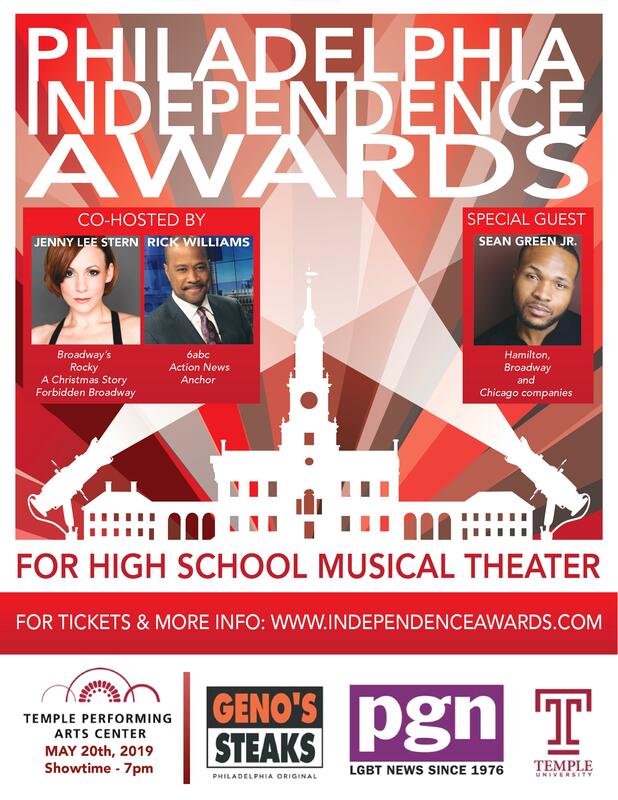 Don't miss this year's most exciting theater event - The 2019 Philadelphia Independence Awards Show at Temple University's Performing Arts Center on May 20, 2019. 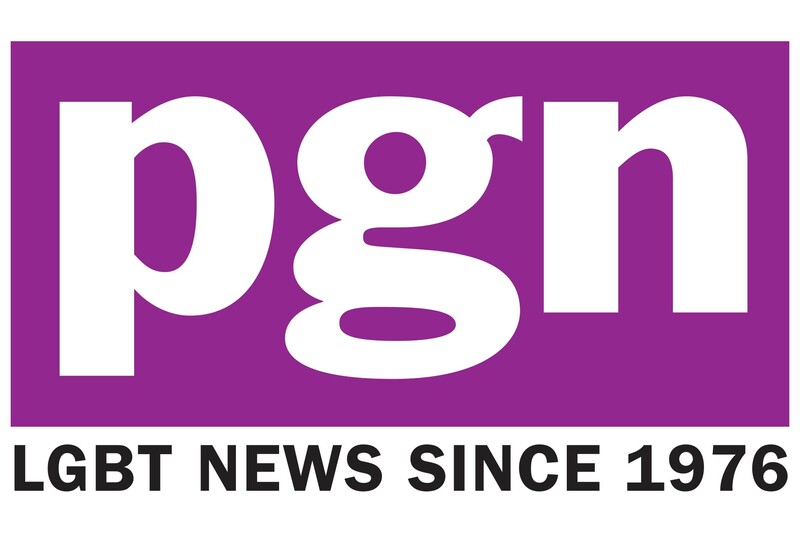 This year's show will be co-hosted by Broadway's Jenny Lee Stern and 6ABC Anchor Rick Williams, with special guest Sean Green, Jr. of the Broadway and Chicago casts of Hamilton. Also featuring performances by many of the best high school theater programs Philadelphia has to offer. Tickets available in May. Check back for more information. The inaugural Philadelphia Independence Awards Theater Workshop day was held on Saturday, January 12, 2019. Hosted by Temple University, area theaters provided free workshops for the students of schools enrolled in the Independence Awards. 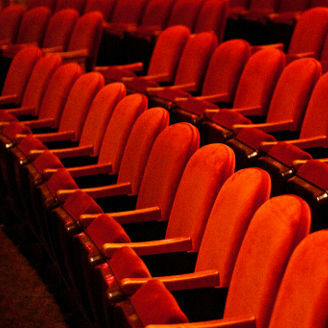 Providing theaters include: Arden Theater, 11th Hour Theater Company, 1812 Productions, Lantern Theater Company and Theater Horizon. The Independence Awards are now accepting donations for our GIVE A MUSICAL campaign. Our goal is to raise money to give, as a grant, to a school that is need of funds to either start or continue their musical theater program. Please consider giving to this cause. 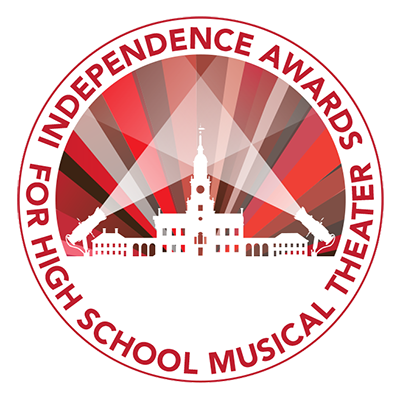 The Philadelphia Independence Awards were created by high school theater teachers and directors for the purpose of sharing and awarding outstanding student theater performances and productions in the Philadelphia region. 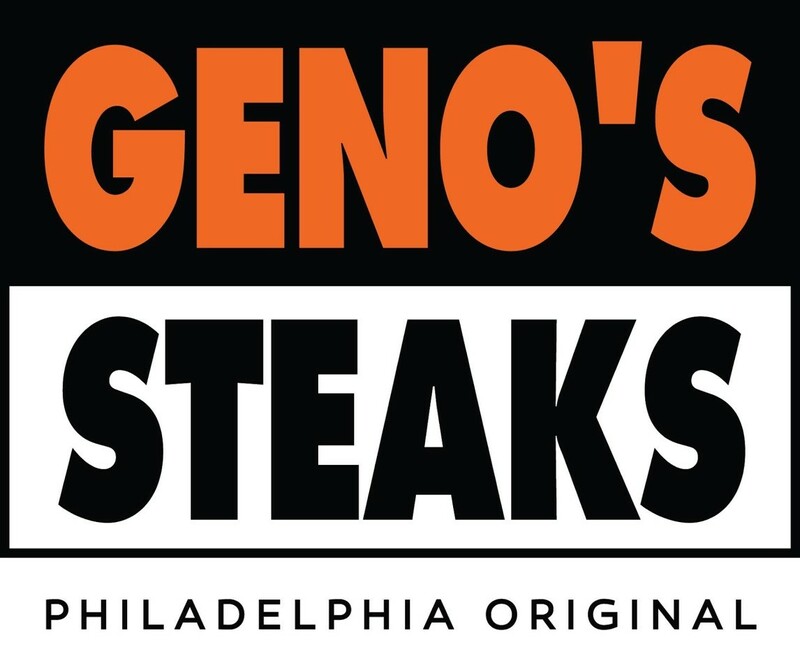 This year's award ceremony will be held at the Temple University Performing Arts Center on May 20, 2019. Enrollment is open to any public, private, charter, or parochial Pennsylvania high school (grades 9-12 participants only) within a 20 mile radius of City Hall, Philadelphia. Schools on the immediate border of the radius may apply for an exemption for this rule. Enrollment for the 2018-2019 season will be limited to 20 schools and will open on August 1, 2018. 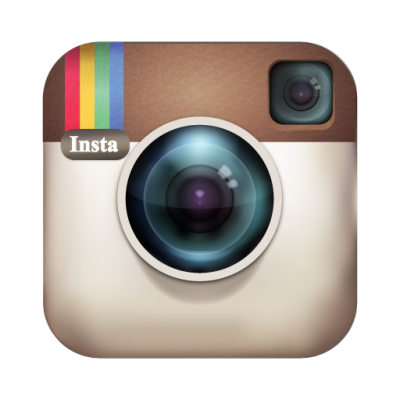 The Philadelphia Independence Awards are always looking for Adjudicators to participate in the program. 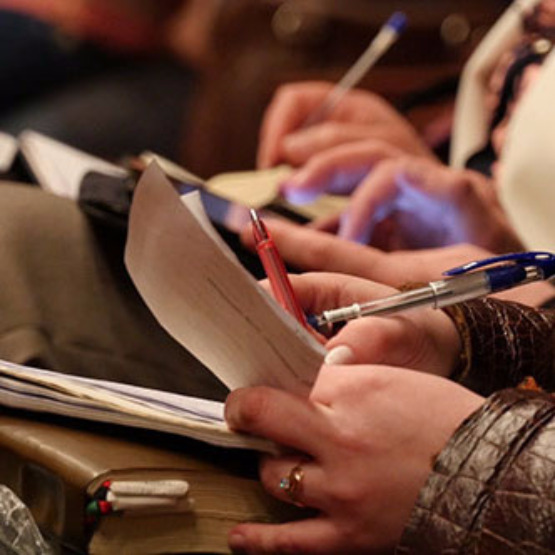 Adjudicators must be theater professionals, graduate students pursuing a Theatre Arts degree (either performing or technical), community members with theatre experience, or current/former theatre educators, that are currently unaffiliated with a participating school. Adjudicators will be screened and selected by the Advisory Board based on an application process. 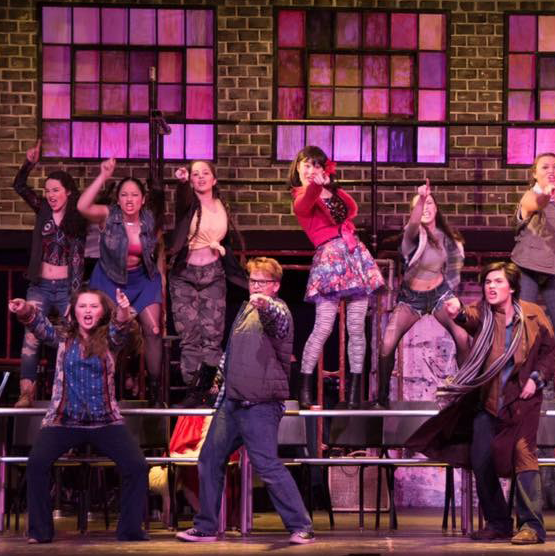 The Independence Awards will end the season with an awards show to recognize all of the great things happening in the local high school musical theater scene. Over 20 awards will be given in both performing and non-performing categories. The awards show will also feature performances from select productions. The Philadelphia Independence Awards is looking for companies to support the arts in local communities. We are registered as a 503c non-profit organization, so donations are tax deductible. © 2017 Philadelphia Independence Awards, Inc.